Single room Veilchen (approx 12 qm) with shower, WC, TV, radio, partly with balcony Pets are not allowed! Single room Krokus (approx 14 qm) with shower, WC, TV, radio, partly with balcony Pets are not allowed! Double room Kramer (approx 16 qm) with shower/WC, TV, radio Pets are not allowed! Single room Krokus (approx 14 qm) with shower, WC, TV, radio, partly with balcony Pets are not allowed! Double room Kramer (approx 16 qm) with shower/WC, TV, radio Pets are not allowed! Double room Zugspitze (approx 18 - 20 qm) with shower/WC or bath/WC, TV, radio, balcony Pets are not allowed! Double room Kramer (approx 16 qm) with shower/WC, TV, radio Pets are not allowed! 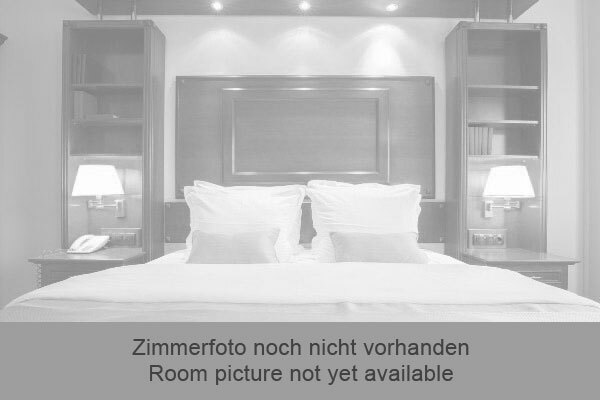 Double room Zugspitze (approx 18 - 20 qm) with shower/WC or bath/WC, TV, radio, balcony Pets are not allowed! Studio Waxenstein (approx 26 - 34 qm, 2 - 4 persons) with shower/bath/WC or shower/WC, TV, radio, partly with balcony Pets are not allowed! Double room Zugspitze (approx 18 - 20 qm) with shower/WC or bath/WC, TV, radio, balcony Pets are not allowed! Studio Waxenstein (approx 26 - 34 qm, 2 - 4 persons) with shower/bath/WC or shower/WC, TV, radio, partly with balcony Pets are not allowed! Alpen-Appartement 1 (approx 45 qm, 2 -4 person) with WC/shower, TV, radio, balcony, little kitchen Pets are not allowed! Studio Waxenstein (approx 26 - 34 qm, 2 - 4 persons) with shower/bath/WC or shower/WC, TV, radio, partly with balcony Pets are not allowed! Alpen-Appartement 1 (approx 45 qm, 2 -4 person) with WC/shower, TV, radio, balcony, little kitchen Pets are not allowed! Alpen-Appartement 2 (appox 55 qm, 2 -6 person) with two sleeping rooms, WC/shower, TV, radio, balcony, little kitchen Pets are not allowed!